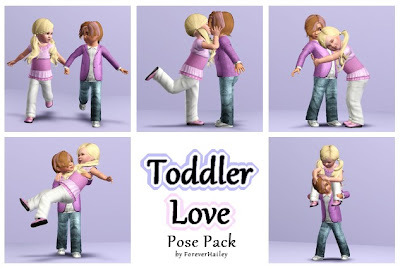 Here are a few poses showing off some toddler loving. With these cute poses your bound to melt anyone's hearts. These are wonderful, thanks so much for sharing! However, I think many of your child and toddler poses are way too adult. the same awkwardness was placed with carrying poses of your child crush poses. babies are BABIES and children are children. I do not understand your obsession with children kissing. you would think one pose would be enough. This seems to be most of the poses you choose to make.I don plan to explore the sexuality of them before their time. This is the pacticiular reason we have underage laws. I truly intent this as constructive feedback. Or to at least let you know there are ppl concerned. First of all I understand what your saying, but I didn't make these poses to promote sexuality with very young children. I hate the show toddlers and tiaras and overall beauty pageants. I see nothing wrong with my poses, the kiss was just one peck on the lips not a make out session. I know toddlers in real life don't have upper body strength but these poses are just for fun. You can download them if you like, but if you really don't like them then you don't have to download them. I appreciate you telling me your concerns of my poses, but you don't have to worry about more poses involving young kids and kissing, these were just some poses I had in mind and wanted to make. I have a lot of other poses in mind not involving young romance so hopefully you'll like those a lot better and possibly download them. (not original commenter) I'm actually really glad someone else addressed this because it bothered me as well. I'm also very grateful you were mature in your response. 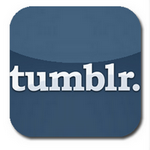 I'm gonna comment the blog and ask. Once I find it, I'll link it here.